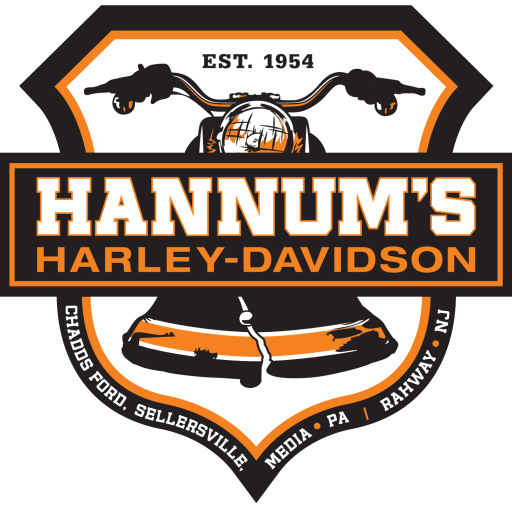 Last week we showed you the start of our replica Tommy Hannum drag bike that our Sellersville Parts & Service teams created from cardboard for the WMMR Cardboard Classic at Jack Frost in a few weeks. This week we are revealing the final version with the decals and stickers and even showing it alongside the drag bike. It’s pretty darn close! Check it out!